Have you ever found yourself wondering how people get invited to give testimony before Congress? If you believe you have something valuable to contribute to congressional policy discussions it is important to learn how the process works and what you can do to receive an invitation to testify. 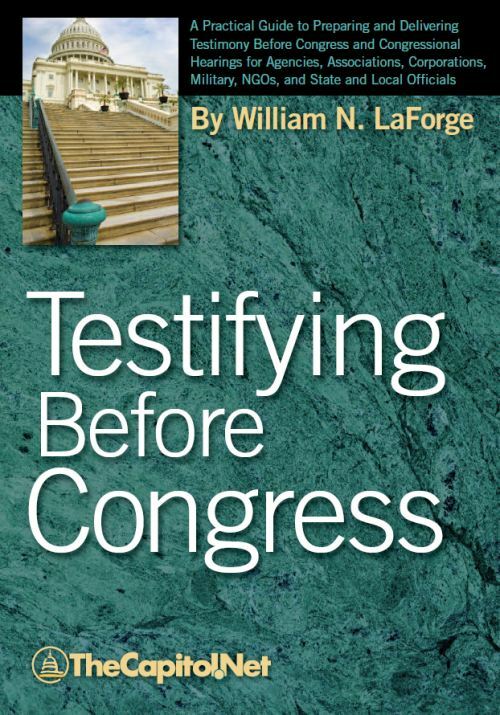 First, witnesses must be invited by a congressional committee to appear and provide testimony at a hearing. Committees typically have a wide amount of latitude as well as authority regarding whom they may invite, including using Congress’s subpoena powers. 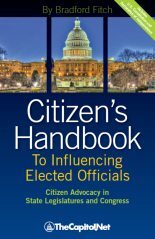 Some witnesses testifying before Congress have included famous people, but people from all walks of life appear to give testimony, including government officials, representatives of nonprofit organizations, experts in government policy and ordinary citizens. In most cases, witnesses are persons who are either knowledgeable authorities or experts regarding whatever issue is being heard during the committee hearing. 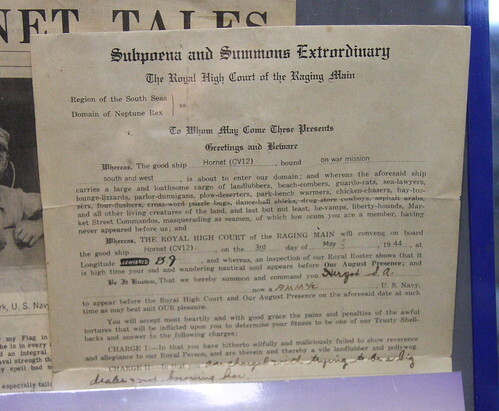 Committees may consider the need for fair representation regarding all views on an issue when weighing witness invitations so that the hearing appears fair rather than one-sided. In some cases, due to the nature of the hearing, witnesses from certain departments and agencies within the executive branch of the government are expected to appear to testify during a committee hearing. 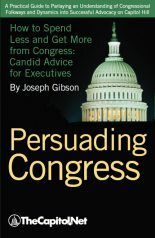 In other cases, persons who wish to testify before Congress on a particular issue in which they are a stakeholder may offer to testify or seek out an invitation to testify. For the most part, anyone can offer to appear or be called as a witness at a hearing by contacting a committee holding a relevant hearing. In the end, it is the committee that will determine who will be invited to provide testimony. An invitation by the committee usually takes the form of a formal letter of invitation that is issued and signed by the committee chair. 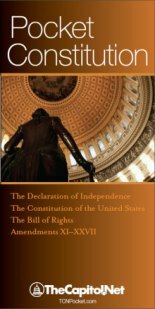 Keep in mind that if you are invited to testify before Congress you may be invited to provide oral testimony or to submit written testimony that will be included in the committee hearing record. 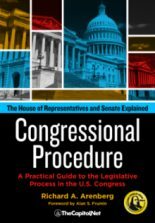 To learn more about testifying before Congress, consider our live course Preparing and Delivering Congressional Testimony and our Capitol Learning Audio Course, Tips, Tactics & Techniques for Writing Congressional Testimony.